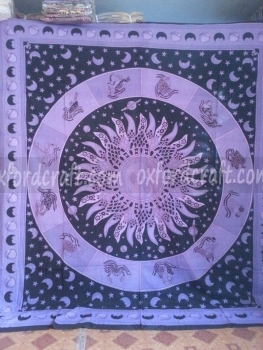 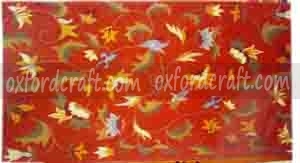 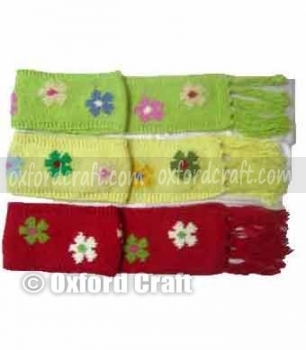 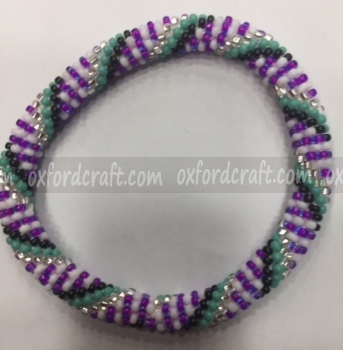 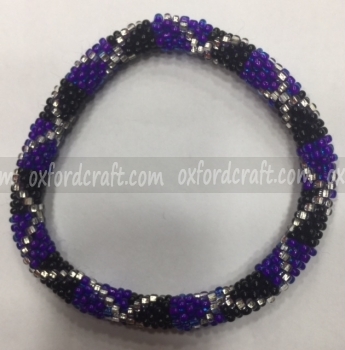 Oxford Craft Collection and Export ® is a professional and specialized handicraft manufacturer and supplier company in Nepal. 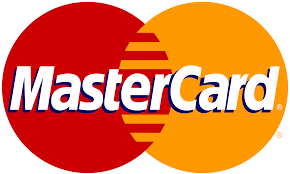 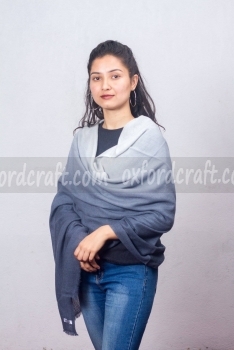 It is one of the creative manufacturer companies in Nepal that combines high product quality with the latest trendy designs. 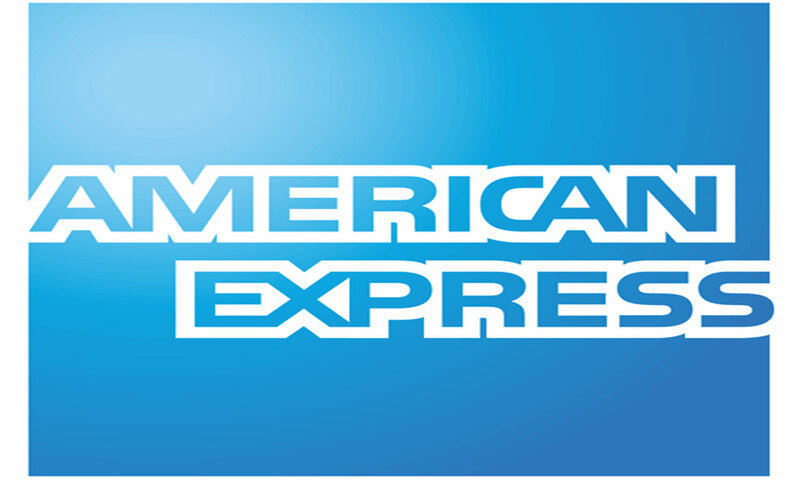 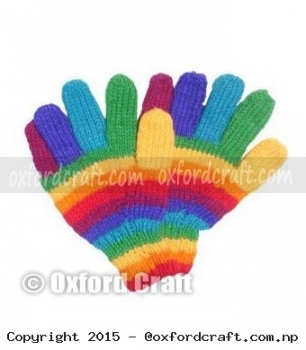 Every year it manufactures a different range of new products that perfectly match to our client’s expectations. 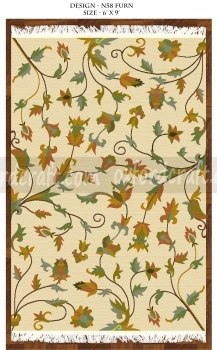 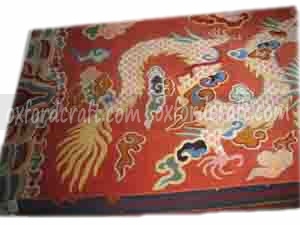 We are specialized in making custom handicraft designs, according to the color and design preferences of our customers. 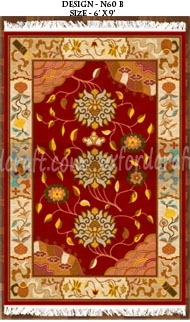 We can make classical as well as modern design products. 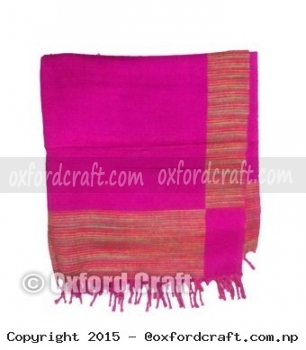 We adopted a new concept of local craft weavers and always improve the design that enables us to achieve a higher value of the products in competitive markets around the world. 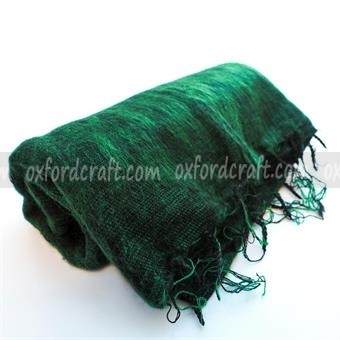 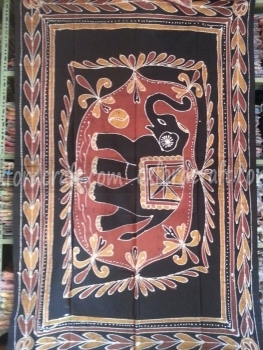 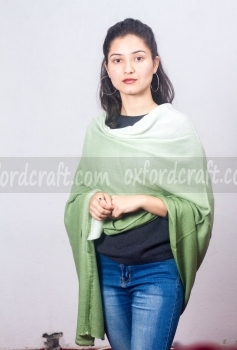 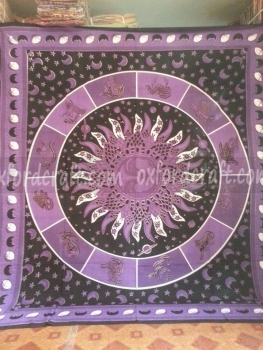 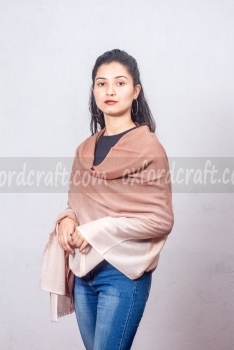 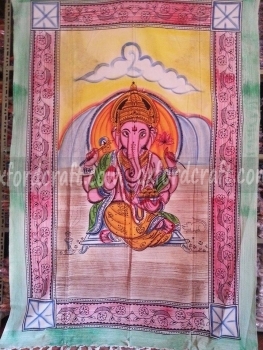 You will find quality, hand woven Nepali products such as; Cashmere Products (Cashmere natural, printed, shaded shawls, Ladies and Gents Sweaters, Cashmere silk pashmina), Woolen Products (Handwarmer, woolen sets, slippers, ladies and Gents hats, sweaters, hair bands, shawls, Bags, Mafuller, Scarf, Poncho etc. 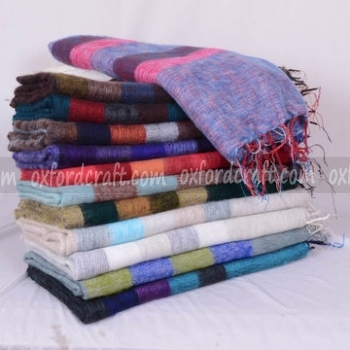 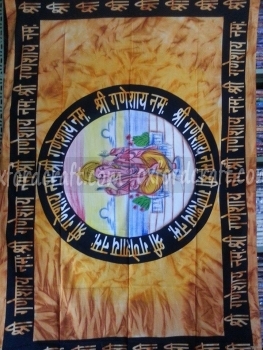 ), Cotton Products (Cotton Bed Covers), Carpets(Tibetan, Nepali and Afghan wool carpets), Blankets (Tibetan wool blankets, Nepali, Bhutan, Afghan wool and Yak wool Blankets), Bracelets (Rollover Glass Bead ), and many more items. 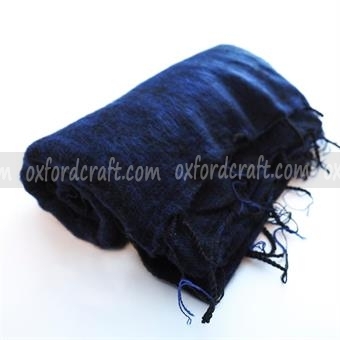 We are always happy to manufacture custom handicraft products according to our client requirements, be it large hand-woven clothing and fashion accessories or small. 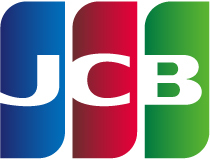 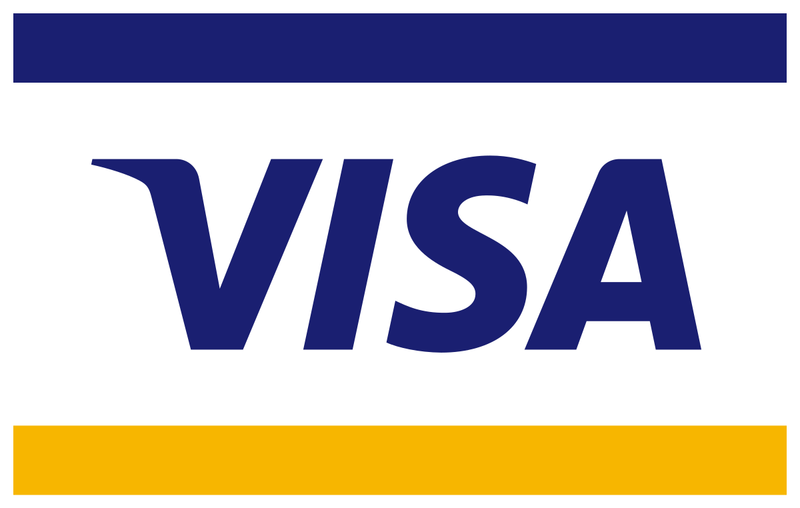 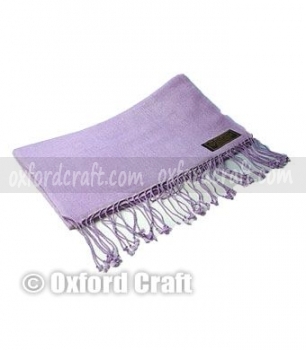 We can ensure our products quality, durability, and safety by selecting certified suppliers. 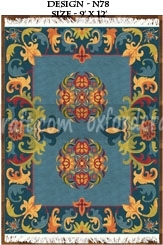 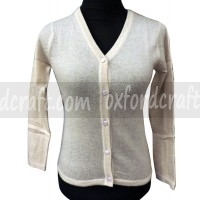 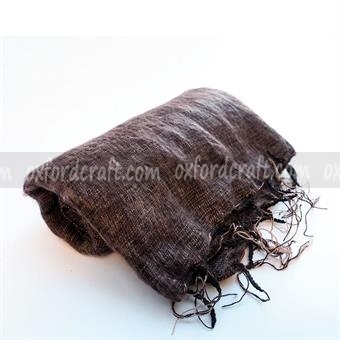 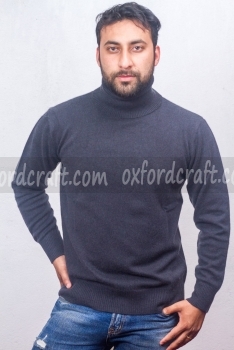 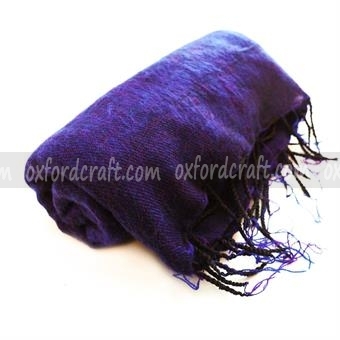 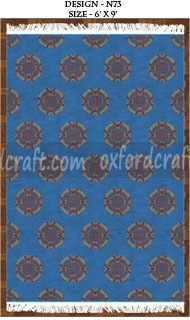 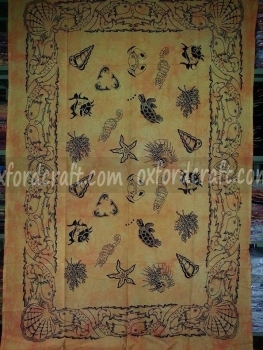 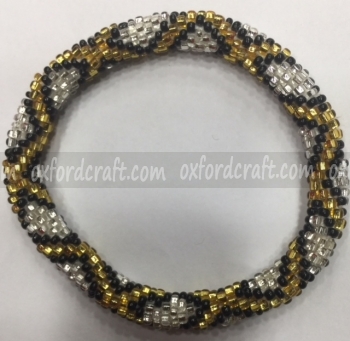 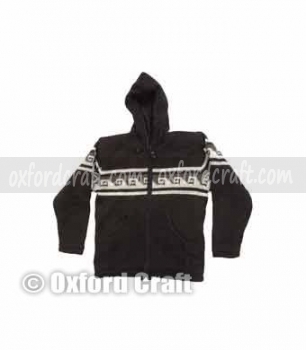 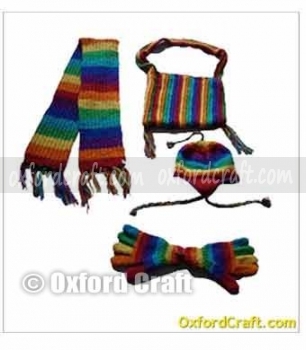 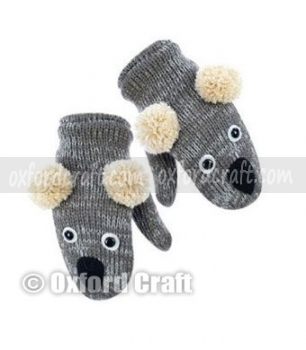 Oxford Craft Collection and Export ®provides you a wide ranges of custom handicraft options to choose from.